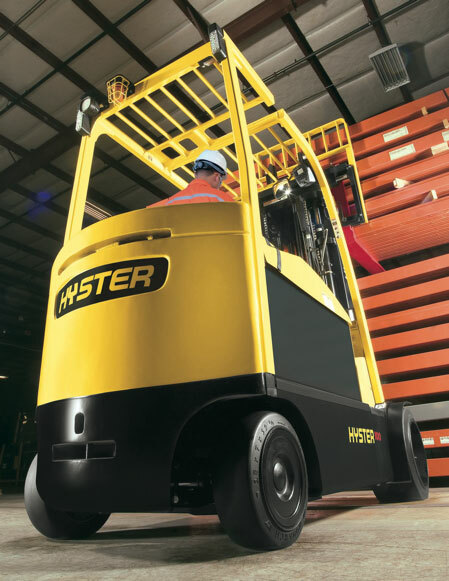 One of North America’s largest metal finishing companies had a fleet of LPG fuel lift trucks. Typically utilized in warehouse and light manufacturing applications, these units were satisfactory but offered no distinct innovative or competitive advantage for the customer. Wajax proposed that they change their current LPG fleet to a complete electric fleet with charging system. Although the initial acquisition cost of the units were higher than the LPG option, the long term cost per hour savings and benefits were substantial and the investment made sense. The guaranteed maintenance contract provided by Wajax was a further benefit to the customer helping to further reduce maintenance costs and maximize equipment up-time.